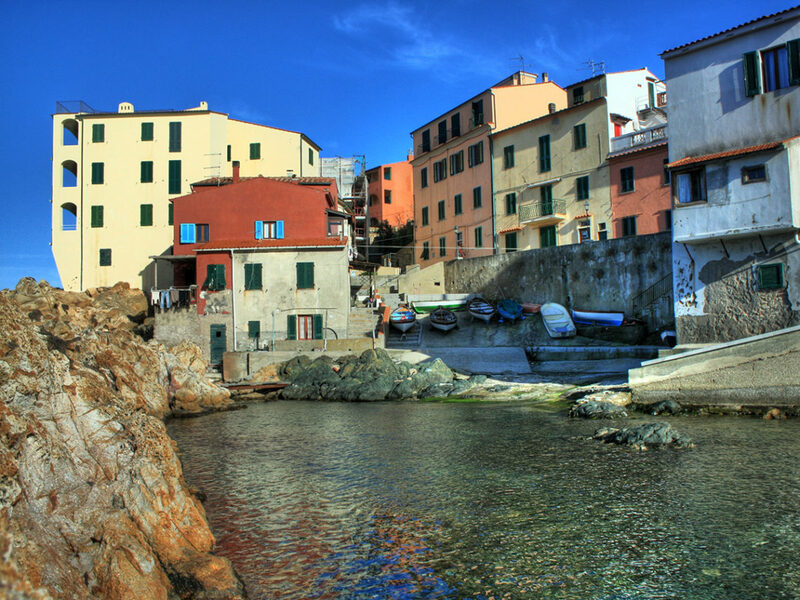 The island of Elba is the largest of the seven islands of the Tuscan Archipelago, and one of the most famous and most appreciated resorts in Europe. 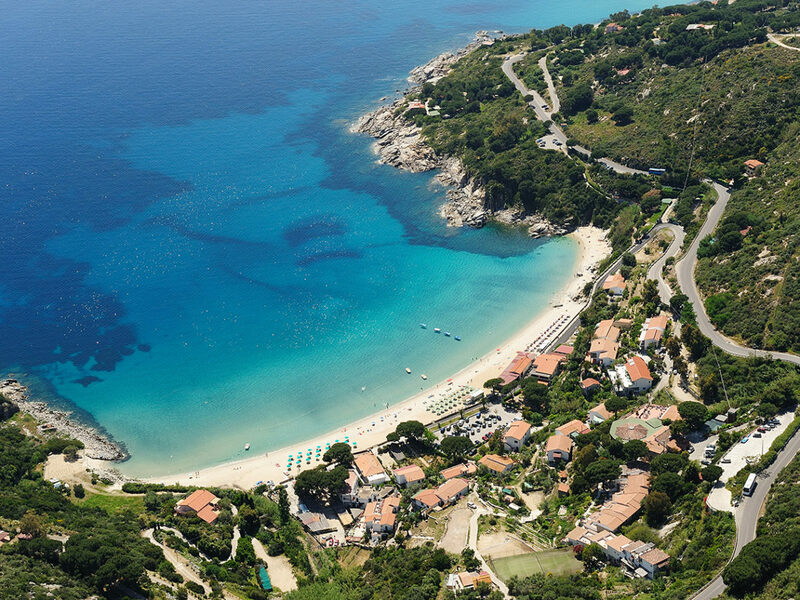 With more than 100 beaches divided into sandy beaches of different colors of pebbles, it is an ideal place to spend a summer beach holiday. 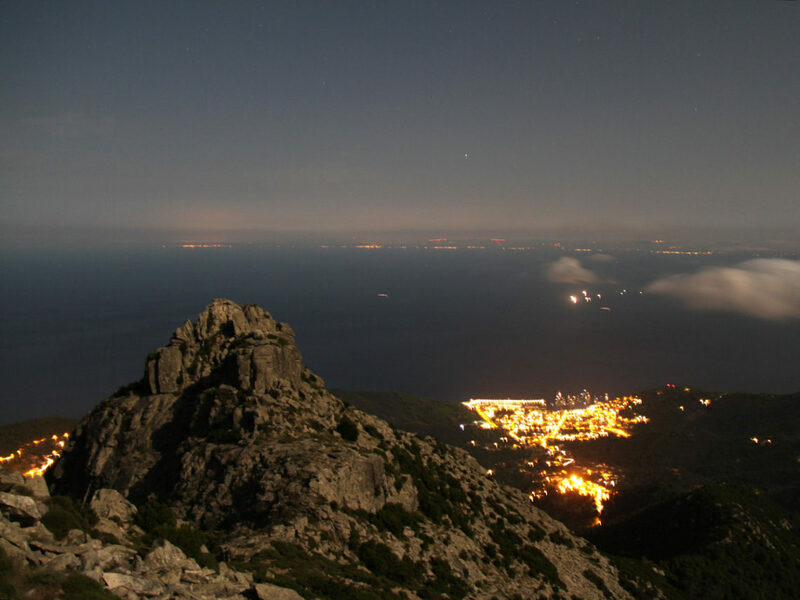 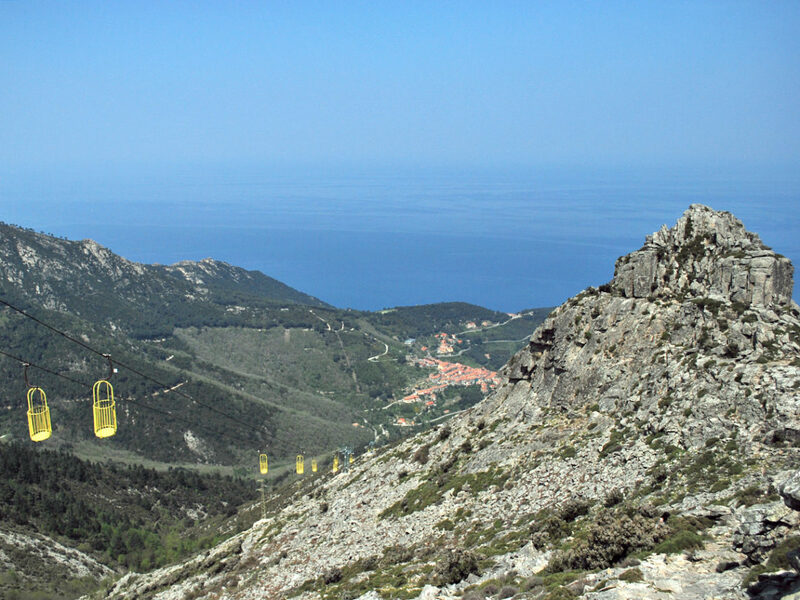 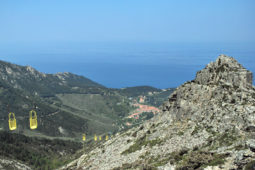 But Elba is not only sea and water sports; Because thanks to the shape of its territory, the island is rich in mountains and evergreen slopes, Elba is the perfect place for outdoor sports, where hikers and cyclists can discover picturesque trails in spring and autumn. 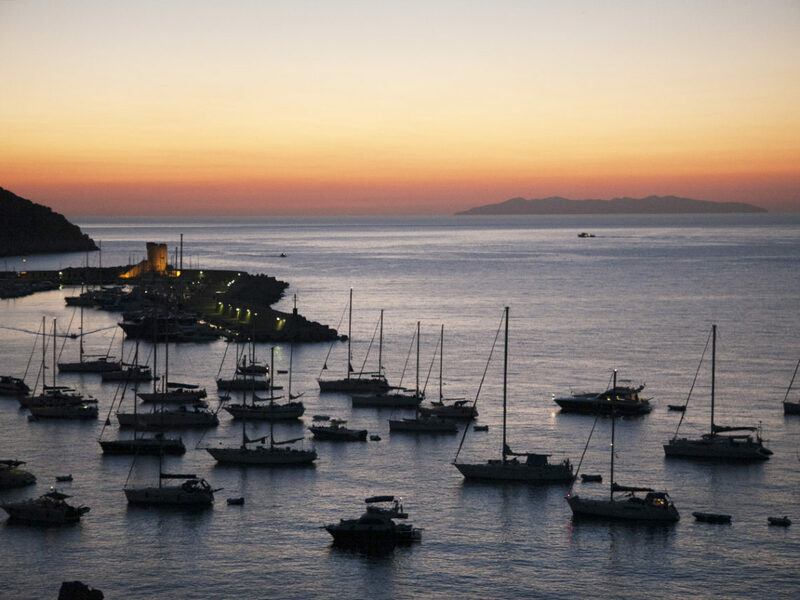 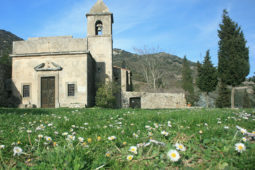 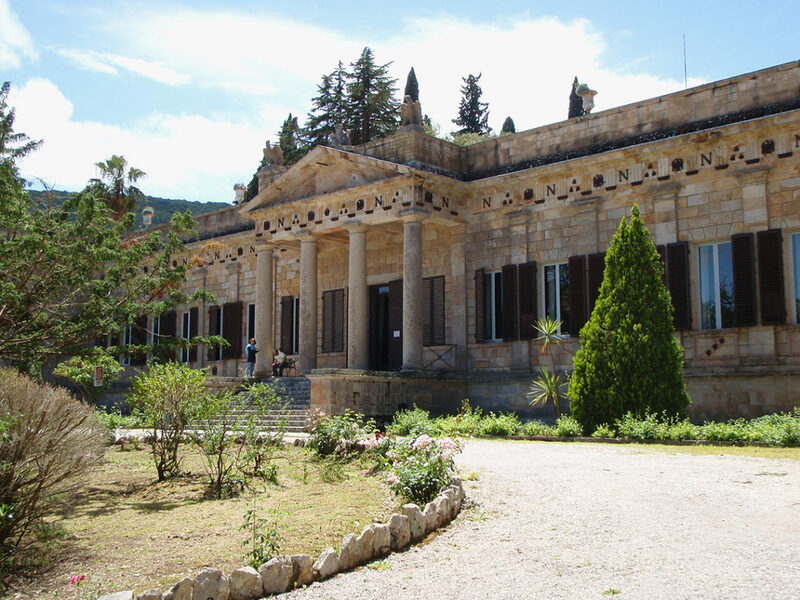 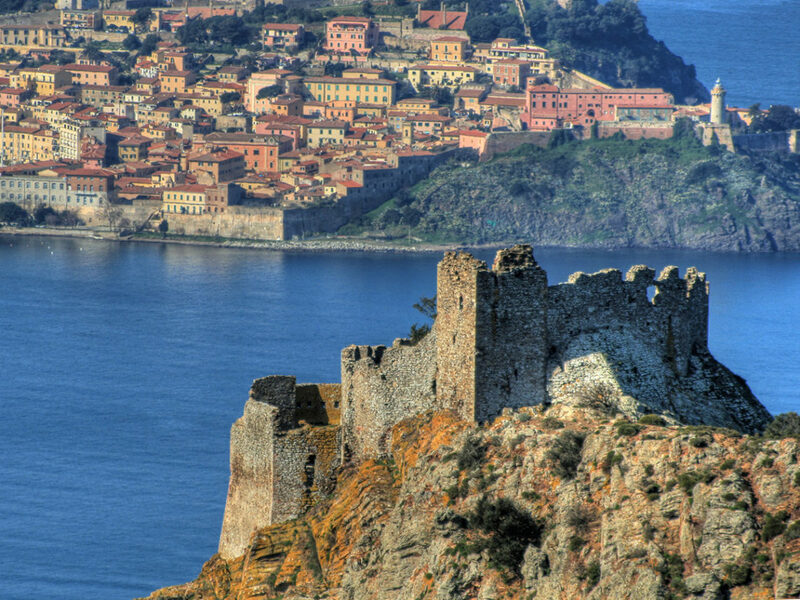 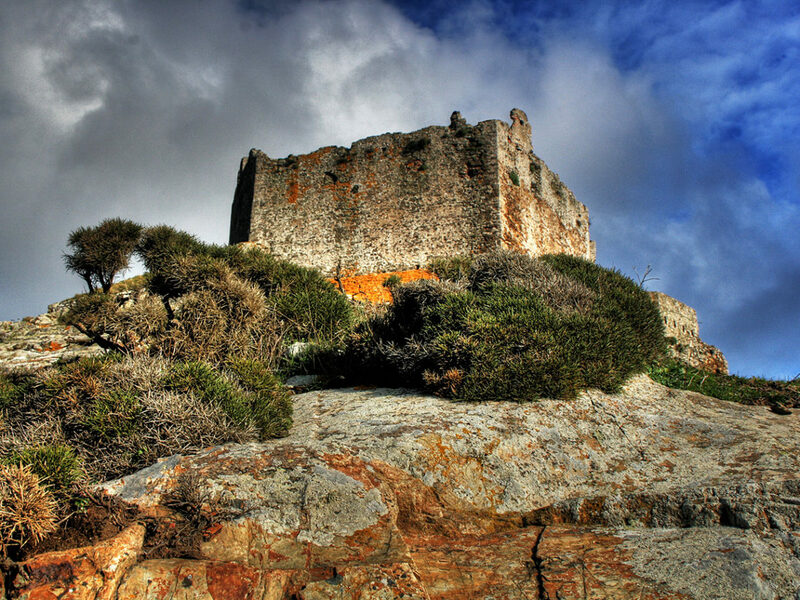 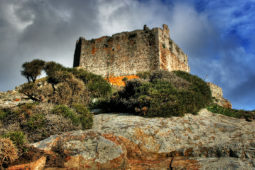 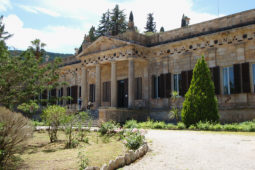 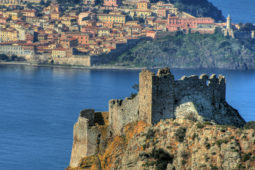 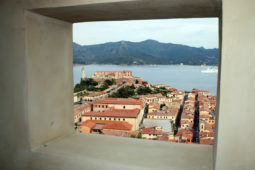 Although the island of Elba is seemingly small, it offers a wide and varied territory, with many historical backgrounds from the different peoples that were here. 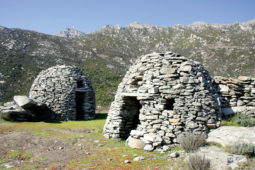 Elban culture and local cuisine have been influenced by the various localities, and today there are numerous wines and specialties derived from ancient recipes. 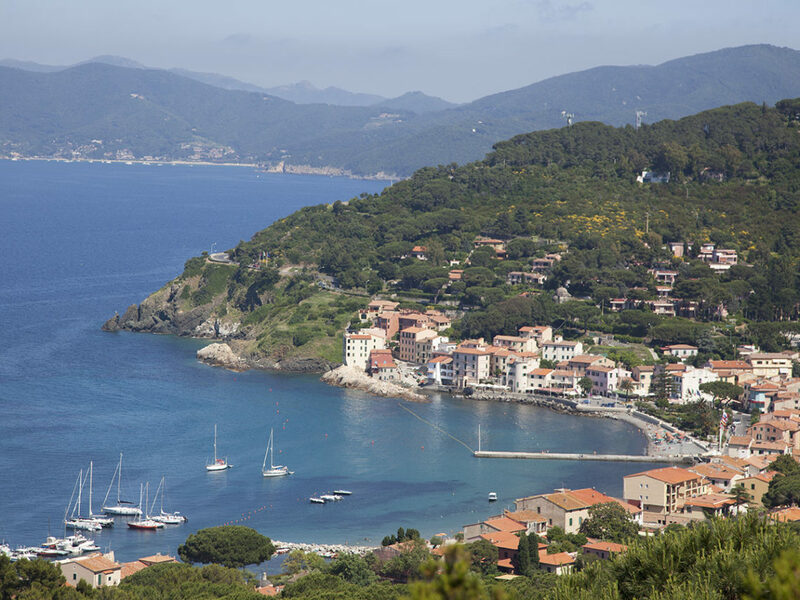 Ideal is the visit also in the off season to enjoy the tranquility to the fullest, combined with the beauty of the wild and lush vegetation of Elba. 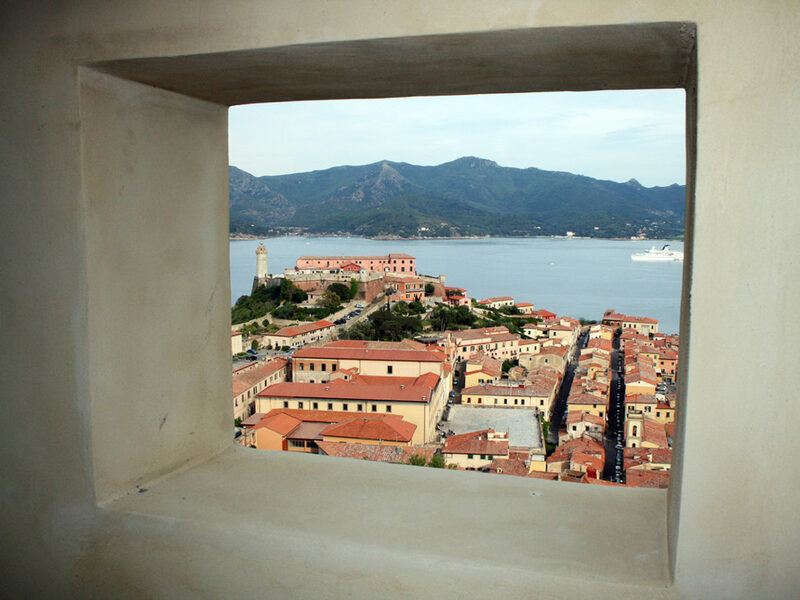 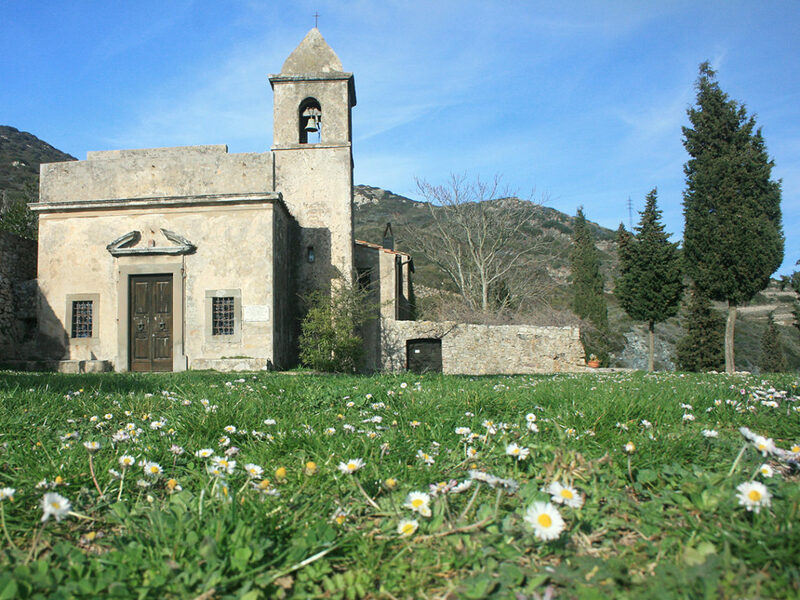 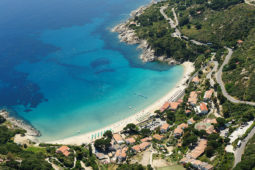 Elba is an island that leaves its traces in the hearts of the visitors. 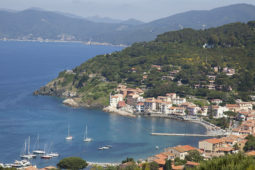 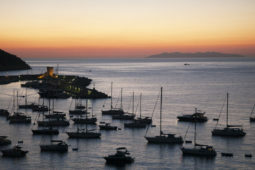 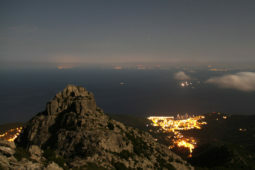 The homesickness to Elba is widespread among the tourists who visited them for the first time. 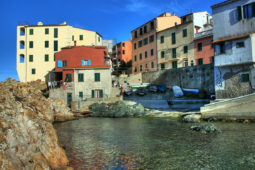 Most can not wait to return.